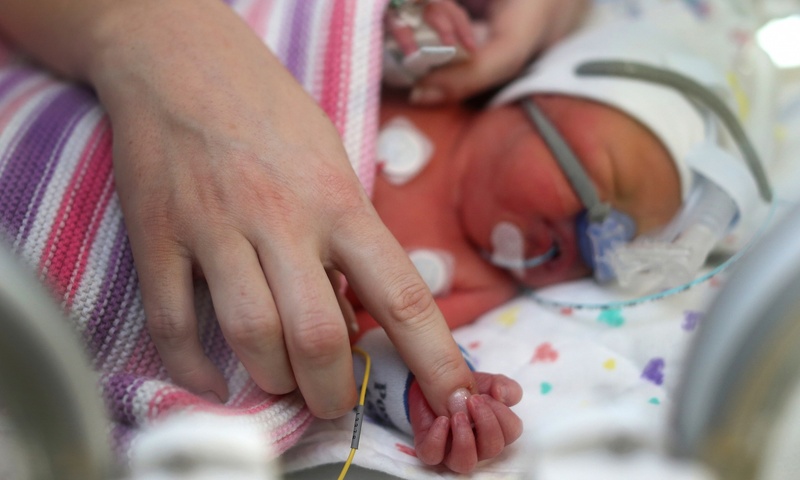 More than 20 NHS trusts and health boards in the UK should investigate why they have a higher stillbirth and newborn baby death rate than their peers, an inquiry has recommended. The trusts and boards should review their maternity care to find out whether mistakes were made or if there were other reasons for a death rate that was more than 10% higher than average, said a national team of experts from MBRRACE-UK https://www.npeu.ox.ac.uk/mbrrace-uk (Mothers and Babies: Reducing Risk Through Audits and Confidential Enquiries Across the UK), led by the University of Leicester. It is the first time potential issues in childbirth have been highlighted at individual trust level. Out of 162 trusts and boards, 21 have been red flagged by the investigators and told they should hold a review. A further 52 have an orange flag, which means they are advised to consider a review. “These data provide NHS trusts and health boards from around the UK with the clearest insight yet in helping them understand their performance against their peers. Whilst there is always room for improvement, the data flags those trusts and health boards which need to review their performance as a priority,” said Prof David Field, from MBRRACE-UK.